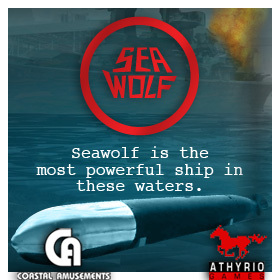 When Coastal Amusements set out to launch the mobile app version of Sea Wolf — possibly the most popular arcade game of the 1970s — they came to Channel V Media for an intense two-month launch program. 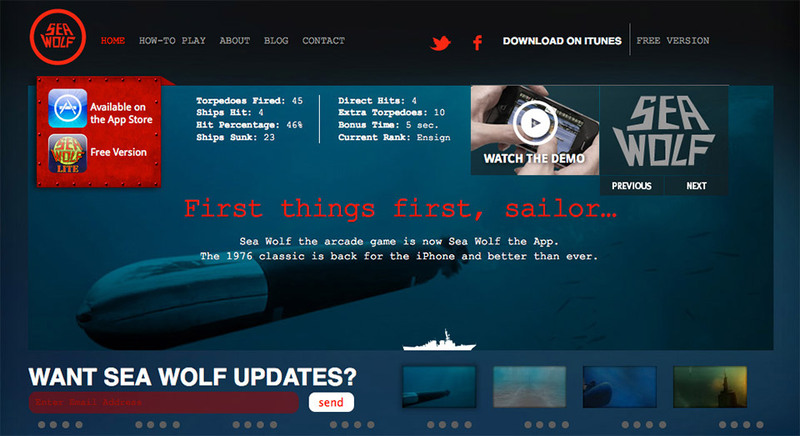 CVM’s work fell into three primary categories: develop an online presence, introduce social media and content strategies, and publicize the launch. 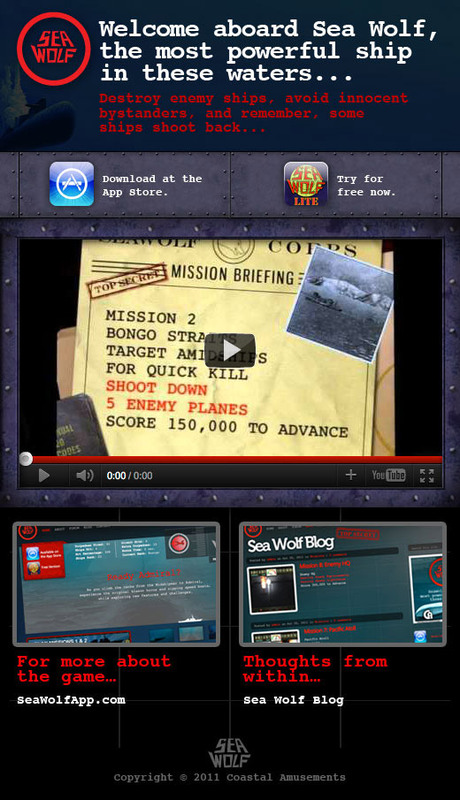 or content assets, aside from the forthcoming app. The game would launch with only limited levels. 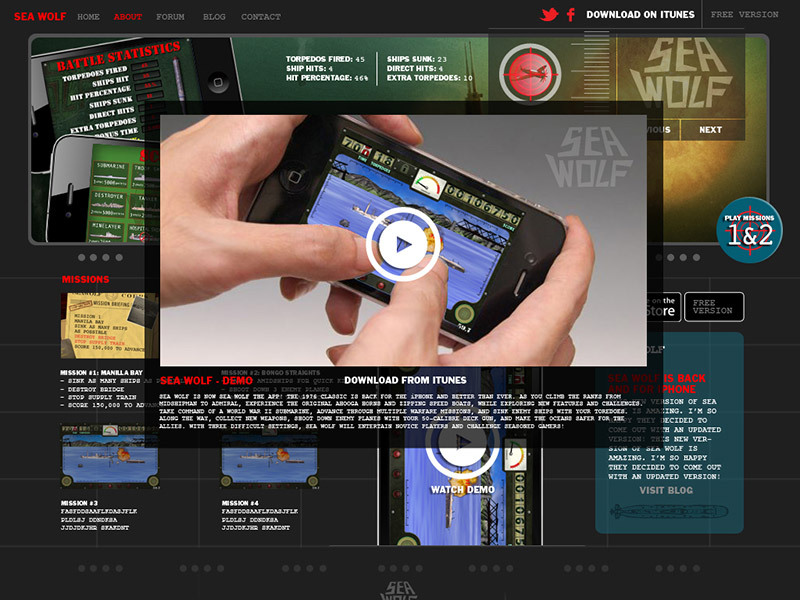 Sea Wolf needed to keep gamers engaged and updated while new levels were being developed. its relationship with original fans while speaking to a new generation of gamers. 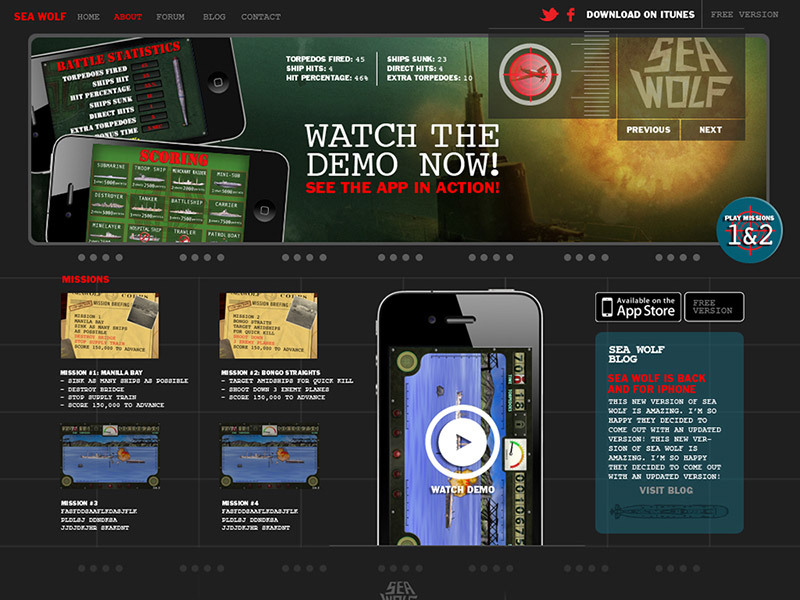 for attracting app downloads was PR. but they needed a cohesive strategy. 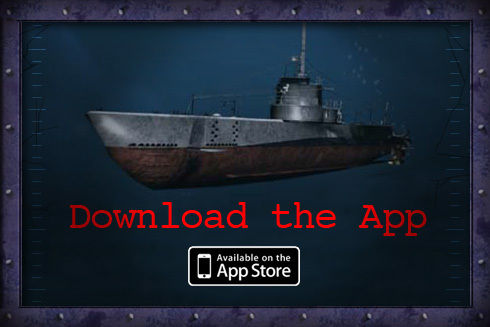 One of video gaming's earliest hits has returned as an iOS game!